BEIJING – Riedel Communications announced it will open a new office in Beijing, China. 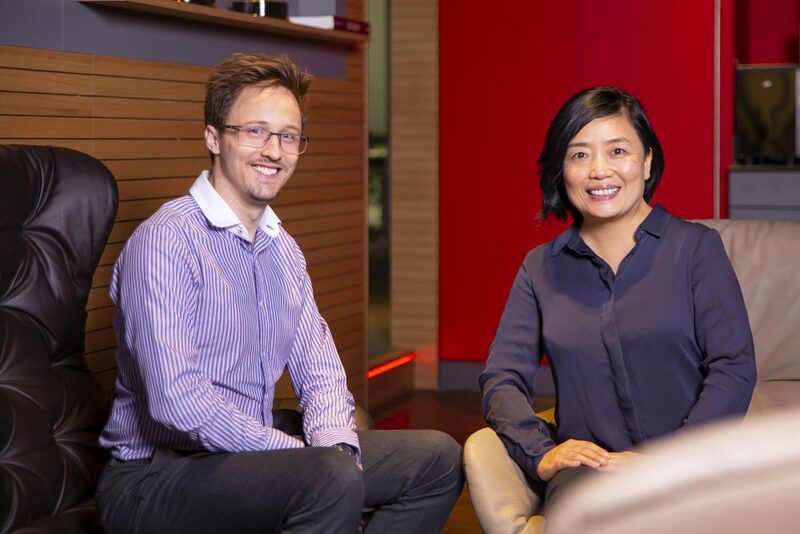 The China office is Riedel’s fourth Asia-Pacific sales hub, following on the successful launches of the company’s Australian, Japanese, and Singaporean branches. The Beijing office is located in the Chaoyang District and will be led by Ms. Gao Jian, Riedel’s new Regional Sales Manager for China. The Beijing office represents a major first step in Riedel’s effort to establish a local infrastructure for supporting a growing Chinese customer base and will allow the company to provide tailored customer service, system design, business development, and sales functions. Further information about Riedel and the company’s products is available at www.riedel.net.